Theatre Quest is an exciting program for rising 6th- rising 9th graders that offers week-long camps for aspiring actors to study a variety of theatre disciplines and train with professional theatre artists. Early drop-off available at 9:00am is $25 / week and $45 for 2-week “Make a Play” camp. Early drop-off is free of charge to UNC and UNC-CH employees. All camps end with a Friday performance sharing for friends and family. Dig deep into the exploration of acting techniques necessary for powerful scenes and monologues—how to play an action, identify objectives, overcome obstacles and focus energy, and more! Develop comedic skills and discover why humor is such an essential ingredient in theatre and in life. Focus will be on monologues, scenes, physical comedy and improvisation. Using games, movement and playwriting exercises, the students will write and act in a brand new play! All writing done by students. Students will begin to build a foundation in principles of both unarmed, and armed stage combat. Learning to communicate with their scene partner, in an effective and safe manner in order to represent scenes of conflict between characters. Falling, rolling and throwing punches has never been this fun! Join us and dive into a creative world where anything is possible. Explore both contemporary and classic musical theatre selections, focusing on acting and singing solo and duet songs. Some of the most memorable scenes in theatre are driven by confrontation. Verbal, and physical violence can be some of the hardest work an actor does. In this class we will mix the worlds of stage combat technique, and acting. Students will work to build relatable characters in scenes of conflict. Learning to control their physicality and breath in order to master the images they present to an audience, and culminating in a partner scene that will strive to represent character struggles in a realistic light. JULY 22–26, 2019 Musical Theatre II: Show Stoppers! Explore both contemporary and classic musical theatre selections to learn the ins and outs of group musical numbers and how to stop the show! Hone your musical theatre auditioning skills and master the art of getting the part! 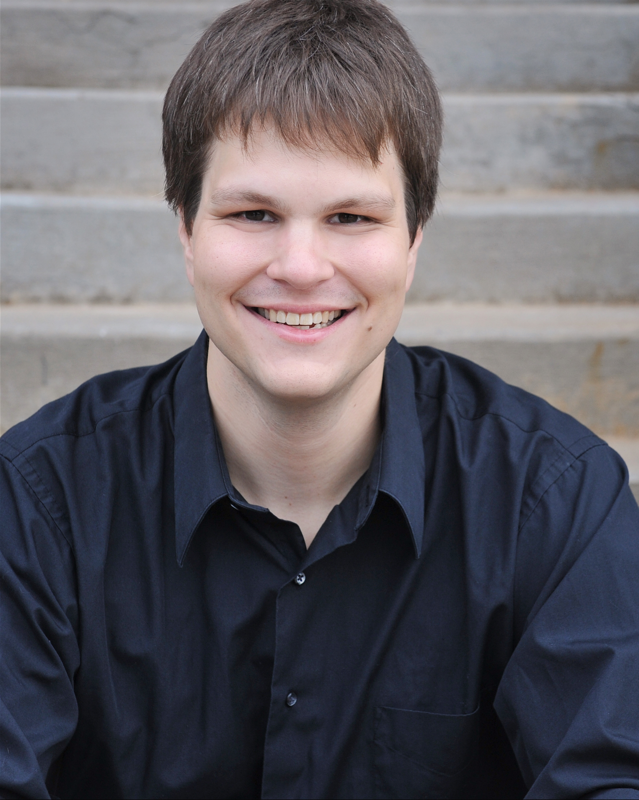 Thomas Bastable, a Durham native, lives in Chapel Hill and works as an affiliate vocal coach and music director at the University of North Carolina at Chapel Hill. In addition, he is the head teacher/coach at Balanced Music School and the assistant music director/pianist at Damascus Congregational Church. He graduated from UNC in 2010 with a degree in Vocal Performance and worked as a voice teacher/vocal coach before going to graduate school at Oklahoma City University for Opera Performance. Equally comfortable on the stage or behind the piano, Thomas’ favorite performed opera roles include the title roles in Don Pasquale and Gianni Schicchi as well as Papageno from Die Zauberflöte. His voice students have continued into collegiate degrees in music business, education, and performance. His coaching students perform regularly locally and regionally and many have continued on to graduate school for voice. John Dreher was born and raised in Colorado. He’s studied music and singing for over 20 years and loves telling stories through song. After graduating from UNC Chapel Hill with his MFA in 2013, he moved to NYC where he has appeared in The Slap on NBC, and Ricki and the Flash, starring Meryl Streep and Kevin Kline. He has appeared in musicals both off-Broadway and regionally including, Cabaret, Big River, The Last Five Years, Jesus Christ Superstar, Parade, Urinetown, and Joseph and the Amazing Technicolor Dreamcoat. This is his 6th year teaching and learning in Theatre Quest/SYC and could not be more proud to be involved in such a vibrant arts community! 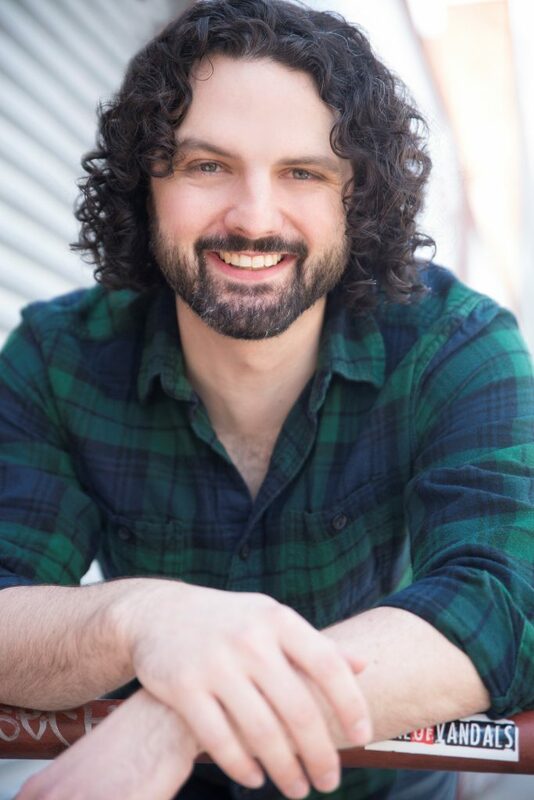 Ryan Gentry is a graduate of Louisiana Tech University, where he studied Performance, and Stage Combat. He has received training, and recognition, in all eight weapons with the Society of American Fight Directors, as well as firearms certifications. He teaches at Orange High School, and can also be found at various theatres around the area, choreographing fights, and constructing sets. Most recently, he did the fight choreography for Morte Arthur, and Robin Hood at Studio 1. Ryan is extremely pleased to be working with PlayMakers this summer, and can’t wait to start classes! Terra Hodge is the Theatre Arts teacher at Culbreth Middle School in Chapel Hill where she was named the 2017–2018 teacher of the year and was selected as a top 3 finalist for the district teacher of the year. 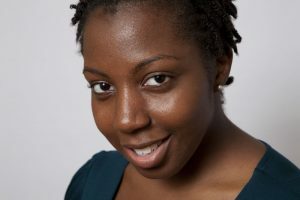 She is also the Youth Programs Coordinator for The Justice Theatre Project. Terra received her BA in Theatre Education from North Carolina Central University and her MA in Film and TV Production, with a concentration in Acting and Directing, from Long Island University’s Brooklyn Campus. She has directed many shows at her school and received an Excellence in Directing award at the 2016 NCTC Middle School Play Festival. Some of her directing credits include The Amen Corner (Agape), Crowns (RLT), Nickel and Dimed, and Co-director of A Raisin in the Sun (both JTP productions). She is no stranger to the stage, and has performed in many shows. Her favorite roles include Vera Stark in By the Way, Meet Vera Stark (NRACT), Serena in Porgy and Bess, Celie in The Color Purple, Mary in Black Nativity, Sarah’s Friend in Ragtime (all JTP productions), and Charlene/Ensemble in Dreamgirls (Theatre Raleigh). In addition to being a performer and a director for theatre, Terra has written, produced, and directed several short films, one of which was screened at the National Black Theatre Festival in Winston-Salem, NC. David McClutchey is a professional actor, director, and choreographer with over 100 acting credits to his name, he has had the pleasure of working with some of the best talent in the triangle including: PlayMakers Repertory Theatre Company, Carolina Ballet, North Carolina Symphony Orchestra, Raleigh Little Theatre, Theatre in the Park, Temple Theatre, Deep Dish Theatre, Hot Summer Nights/Theatre Raleigh, and many more. 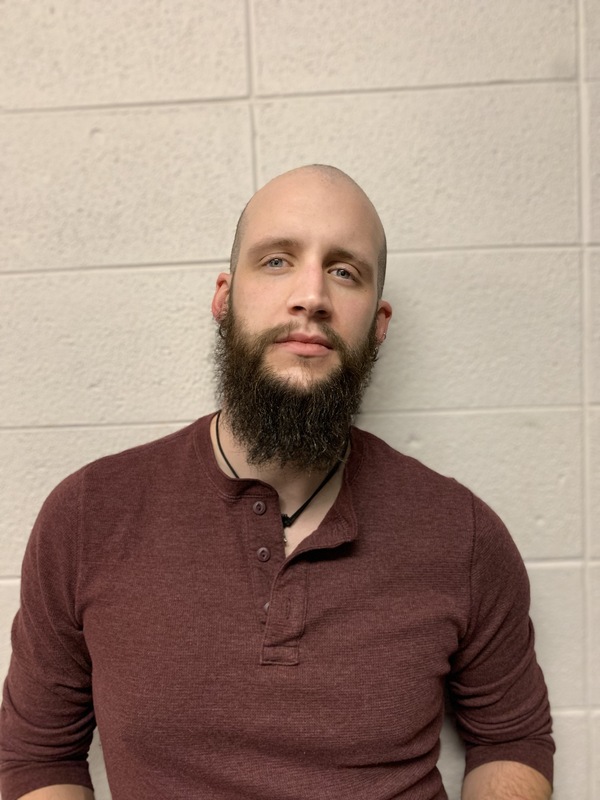 Mr. McClutchey received his certification as an Advanced Actor/Combatant from the Society of American Fight Directors in the early 1990’s and since then has choreographed fights locally, nationally and internationally as well. Mr. McClutchey is currently the Director of Theatre for St. David’s School in Raleigh NC. To register for classes, fill out the Theatre Quest Registration Form. Featuring the Grammy-nominated score by Steven Martin and Edie Brickell, Broadway’s Bright Star tells a sweeping tale of love and redemption set against the rich backdrop of the American South in the 1920s and ’40s. Inspired by a real event, set in many familiar locations in North Carolina and propelled by an ensemble of onstage musicians and dancers, the story unfolds as a rich tapestry of deep emotion, beautiful melodies, and powerfully moving performances. An uplifting theatrical journey, Bright Star is as refreshingly genuine as it is daringly hopeful. Our Theatre Intensive and Theatre Tech programs are for high school students who are ready to take it to the next level. PlayMakers offers a six-week practicum for high school students—both on stage and behind the scenes—combining top-notch teaching with unparalleled practical experience. Students work with professional directors, choreographers, musical directors, and theatre technicians at PlayMakers Repertory Company, which culminates in a professional-quality production for the entire Triangle to enjoy. Tech: Add evenings and weekends. Rising 9th-graders to recent high school graduates participate in six weeks of intensive training and rehearsals towards performances in a professionally-realized production on the PlayMakers’ main stage theatre. This program is a huge commitment. Students must attend all six weeks and cannot miss tech rehearsal or performance for any reason. High school students train for six weeks alongside PlayMakers professional staff and visiting designers to learn about all aspects of technical theatre, apprentice in the field of their choice as they produce a professionally-realized production on the PlayMakers’ main stage theatre. To apply for a TheatreTech interview, students must complete and submit a Theatre Tech Registration Form . If you have any questions please contact the SYC staff at syc.prc.2018@gmail.com. See above for deadlines.